TiVo, the DVR specialist, has demonstrated a Network DVR (NDVR) next generation cloud television prototype at CES. TiVo intends for its NDVR to extend the TiVo Service and consistent user experience on every device, while enabling consumers to easily find, consume and socially share cloud delivered content through the TiVo user interface. This is an important next step for operators as they consider a transition to IP delivered content and utilisation of low-cost IP clients and consumer provided devices (tablets, smartphones, etc.) while enhancing the user experience anywhere they may be. 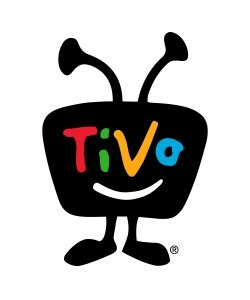 TiVo will extend current features and functionality and plans to enable new consumer features that enable co-viewing experiences through social networks and recommendations across disparate libraries of content. “The natural evolution of the TiVo Service to address network storage is one of the cornerstones of TiVo’s overall strategy to deliver an experience that delights the consumer on every screen while driving down pay TV operator costs at the same time as increasing monetisation opportunities,” continued Danovitz.